Have you ever wondered what a health advisor does exactly? In a recent interview, I discuss what it means to be a health advisor, how my services work, and the impact of health advisory on the lives of countless individuals.Want to learn more? Click here to watch Evelyn's story of her journey from advanced stage breast cancer to Better Health. If you or a loved one gets hit with a bad diagnosis or a health emergency, you may not know where to start. The healthcare system is a complicated one, you’re scared and probably not thinking straight - plus you may not understand the terminology the doctors are firing at you as you try to work out the best course of action to take.This is where Better Health Advisors can help. This independent and unbiased health advisory firm is based out of New York City and provides a wide range of services to help you find your feet and get the help or advice you need.It’s also a highly personalized service. Whether you want to know the best way to stay healthy, help to understand a new diagnosis or identify the best way to manage an existing condition, you’ll have someone on your side.We spoke to the founder and CEO of Better Health Advisors, John Samuels, to find out more. Why did you decide to start Better Health Advisors? For years, people have been calling me when they are faced with a healthcare problem. Our healthcare system is large and complex, and everyone wants to make sure they have the best doctor, expert advice when making important healthcare decisions, and guidance with health insurance. I started Better Health Advisors because I saw a clear gap in the market. People need help navigating the system, and I can help. 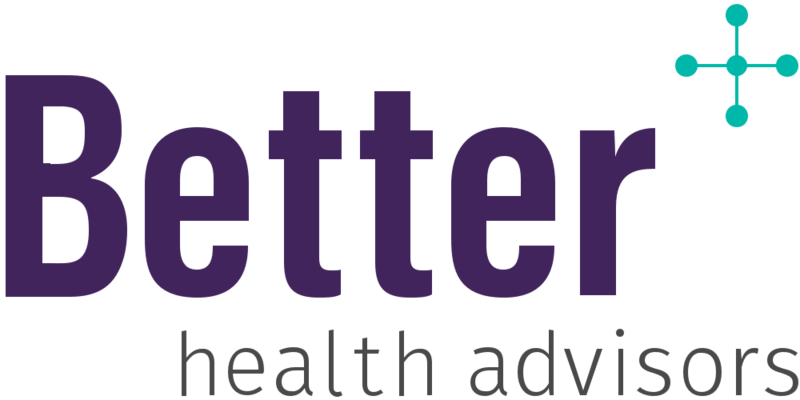 Better Health Advisors offers a number of different service plans depending on client needs. Often someone approaches me after being diagnosed with a complicated or scary healthcare issue, like cancer. I first meet with the client and their family to understand their unique medical needs and situation. I liaise with their doctors and providers and assess the quality of care the client is currently receiving. Based on this information, I’ll work with my medical team to develop and execute a plan to meet the client’s individual needs.I’ve developed quite a robust network of doctors and other healthcare providers during my 20 years working in healthcare, so I’m able to help my clients quickly access top doctors. I make every effort to accompany my clients to their appointments so that I can make sure that they are asking all of the right questions. I also provide plain English explanations of their situation and prognosis to help clients ultimately make an informed decision about their healthcare. Is this sort of work in demand? Since everyone is vulnerable to illness, there is no shortage of demand for my services. Every day more and more clients reach out to me looking for help. We have all experienced how complex and confusing the healthcare system can be and having an expert by your side when you or a loved one is ill is truly invaluable. However, health advisory services are relatively new, so most people don’t know that we exist. Our greatest challenge is getting the word out and making people aware of our services.